Coming Soon in The Yacht Club at Sequoia Village! 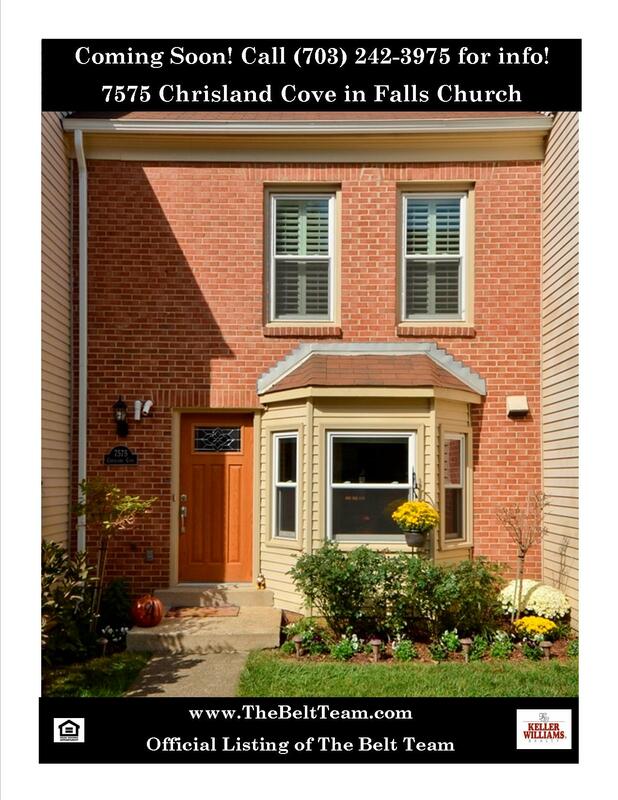 This is a wonderful OPPORTUNITY for a townhome in The Yacht Club at Sequoia Village – a gorgeous gated waterfront community inside the Beltway in Falls Church. Call (703) 242-3975 for more info! Interest Rates Up, Prices Up, Affordability Declines – What Does That Mean For YOU? Sales have slowed somewhat in both areas, but homes are still selling fairly quickly. Last week, 69% of the homes that went under contract in Vienna, did so in 2 weeks or less. And in Vienna, 75% sold in two weeks or less. WOW! NOW – What does that all mean for you? Moral of the Story for Buyers: As interest rates rise and home prices rise, it is imperative that you work with a proactive, networked-in Realtor and you are prepared to move quickly when you find that Dream Home. Home affordability has already declined 35% since January. 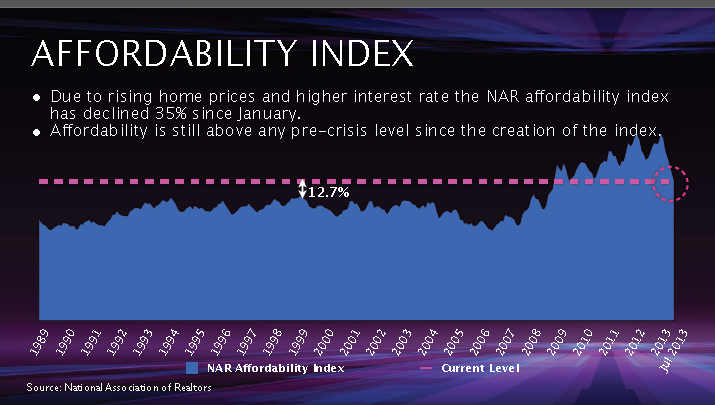 The good news is, affordability is still higher than any pre-crisis level since creation of the affordability index. But don’t wait. 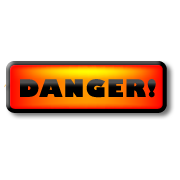 Rising interest rates will erode your buying power. And rising home prices mean the home price you can afford now is much higher than the home you could buy a year from now. 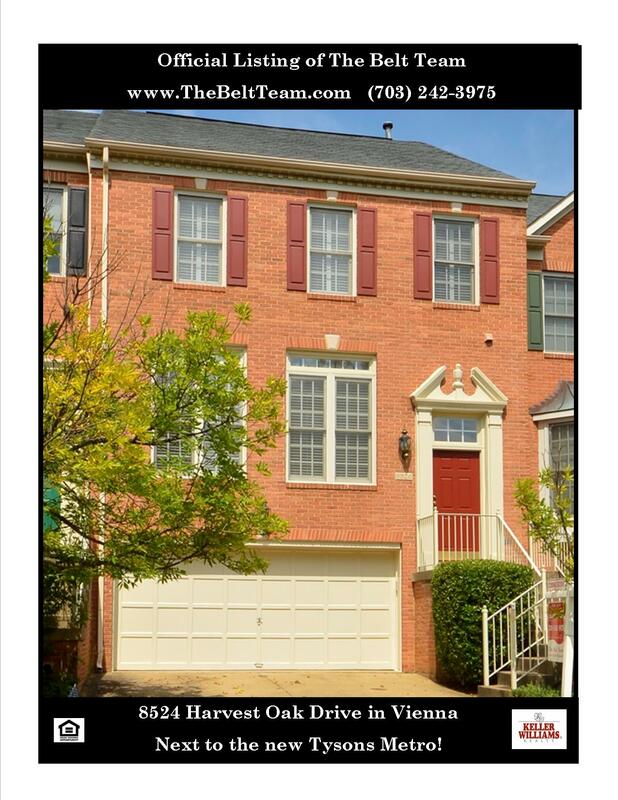 Moral of the Story For Sellers: It’s a great time to sell in both Vienna & Oakton. But helping you with pricing and tapping into the temperature of the market are still the most important services your Realtor can provide. Supply & demand are fluctuating and local market knowledge is your biggest weapon in maximizing your return. If you’re thinking about what updates you do (or do NOT) need to do before you sell your home, make sure to give us a call for a FREE Home Selling Consultation. Some updates are necessary for saleability, some updates will bring you better return on investment, and some updates don’t need to be made at all! We’ll help you figure out which are which! The answers are not the same for everyone and may depend on price range, location and market conditions in YOUR area. Call (703) 242-3975 to schedule your appointment. 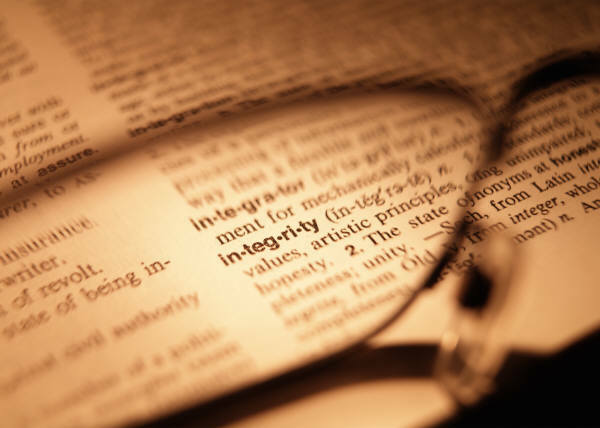 As professionals in the Northern Virginia real estate market for more than 40 years, we have developed a reputation for integrity & truth telling – even when it’s not to our advantage. How could telling the truth not work in our favor? One example would be when we’re showing homes to a Buyer. And the Buyer falls in love with the house. We can see it in their eyes and hear it in their voice. Sometimes it’s even love at first sight. But part of our job is to make sure the Buyer has ALL the facts before making a decision that could affect their future forever. Sometimes that means giving them information they may not want to hear – about potential resale issues for example. Buyers from other parts of the country may not care whether a home has a basement. But Buyers in Northern VA DO care. And so homes with finished basements are often much more saleable (and sell for more) than homes without basements. If the Buyer is a relocation client, and likely to relocate again in 3 years, they need to know this. Telling them about a resale issue when they just fell in love isn’t easy. And losing a potential sale is not easy for us either. But it’s in their best interest to do so. And for us, it’s always “client first”. But it’s not unusual for some of these Sellers to come back to us 90 days later when their listing expires and their home is not sold. We always wish they had been ready for the truth sooner, because the longer your home is on the market, the less it usually sells for! Never let an agent buy your listing. It’s tempting to tell you what you want to hear, but integrity and a professional price opinion are in your best interests. 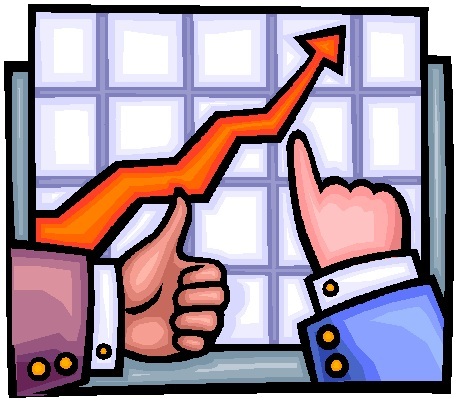 No one has a crystal ball & pricing can validly have some variability, but pricing realistically from the start is one of the strongest tools you have in winning the Sales Game! Listen to your agent’s professional input and recommendations. Then make an educated decision and let the agent get on top of things at the start. Many agents will overprice a home in order to get the listing… and then ask for a price change down the line. 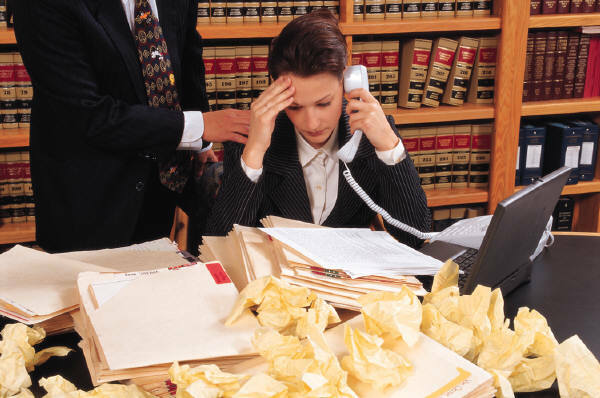 You should insist on working with an agent with a proven track record. Ask the agent not only for a market analysis to determine the realistic amount your home will bear in today’s market, but also ask them what their pulse is on the market. Then price your home accordingly. Overpricing a home is the worst mistake you can make! Statistics prove that the longer a home is on the market, the lower the price it will sell for. The chart above shows what happens in a “stable market”. Markets that are “shifting” (such as ours) find Sellers who overprice in even worse positions. 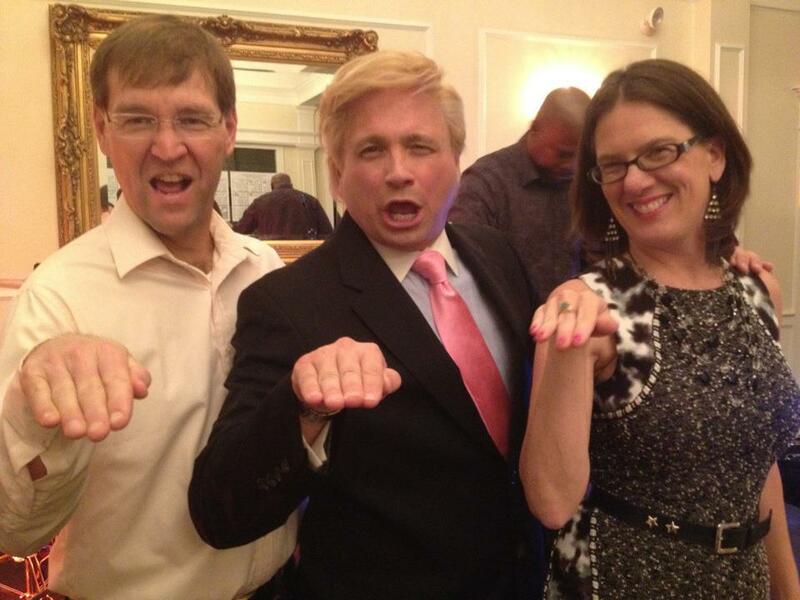 You will lose the most qualified prospects. 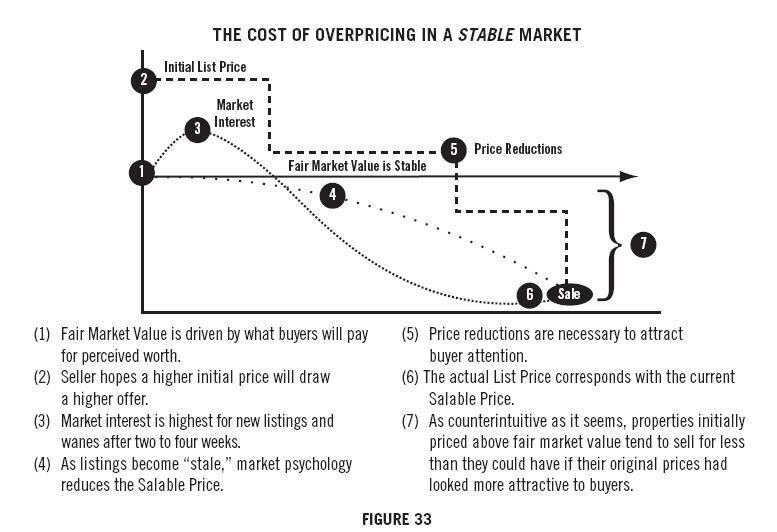 Overpricing helps sell other, more competitively priced properties first. You lose a strong negotiating position when your house is on the market for a long time, both financially and mentally. Now you know why we tell the truth. It may not always be in OUR best interests. But it IS in our clients’ best interests. Our goal is to maximize the return for our Sellers, and minimize the time and inconvenience of having their home on the market. And the best way to do that is with the facts. Telling the truth is not always easy. But it’s the right thing to do. Our clients depend on it! Just Listed – Near Vienna Metro & Nottoway Park! 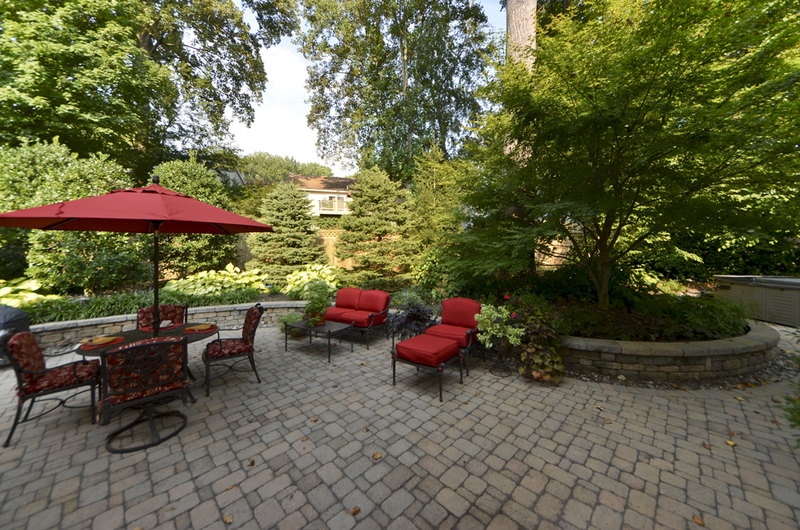 Looking for a home near Vienna Metro & Nottoway Park? We just listed a GORGOUS one on White Cedar Court! 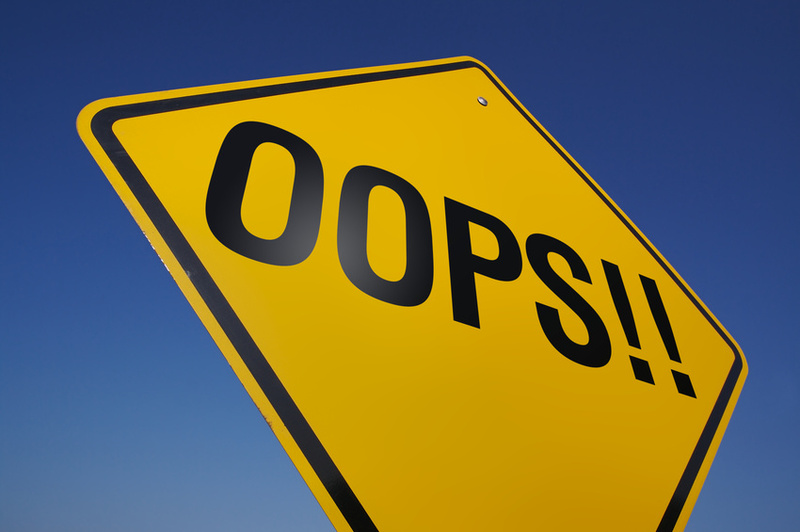 Home Buyers – Don’t Make This Mistake! Sometimes, home buyers make a mistake that they never even know could hurt them. What is that mistake and how can they avoid it? Well, yesterday, my husband and I took the dog for a LONG walk. The weather was gorgeous and we love strolling around Vienna. As always, we ran into lots of friends & neighbors. AND we passed quite a few homes that were for sale. Since I’m in the business, I of course was curious about the prices & features of the homes. So I whipped out my cell phone, pressed the magic “Nearby Homes” on my new GPS enabled real estate search app and waited for them to pop up. The first three homes I searched for didn’t come up. At first I thought there must be a problem with the app. It’s new & state-of-the-art, but maybe there were bugs in the system. So – instead of using the app, I pulled up Safari and went into the MLS directly. And guess what, the homes were not listed in the MLS. Two of the three homes that we walked by were new construction. One was listed with a Realtor and one was not. But neither one was listed in the MLS. This is not unusual on new homes. The third home was a home that was just about to come on the market. But it wasn’t in the MLS yet. This also is not unusual in our market. Our team for example, listed a home a few weeks ago. Last week the owner asked us to put up a Coming Soon sign in anticipation of going in the MLS today. Well – the home sold over the weekend. It never made it into the MLS. And THIS is the mistake that Buyers often make. They choose Realtors for many reasons (because they are “friends”, because they got a postcard, because their Mom said to, because they saw an ad, because the agent sold their previous home) that turn out not to be the greatest criteria for selecting the best person to find & negotiate for a home. When you’re buying a home, it’s imperative that you choose an agent who has their boots on the ground in the area you’re looking in. They should be completely wired in to whatever area you’re looking to move to. When you’re searching for homes today, it may not be as simple as just running searches in the MLS. In the cases I mentioned above, it turns out that my team knew all about the homes (I work on the marketing side, so I wasn’t as wired in.) Our team has sold more homes in Vienna than any other Realtor or team, and we have relationships with just about every builder in town. Many times, we have either listed homes for them and/or sold their homes to our buyers. And when they are building, they call us for advice on what would appeal to our buyers. So when we have a buyer in the new home price range, we don’t just run the MLS – we also put in calls to all our builder contacts to see not only what is under construction now, but what’s in the works. Oftentimes, we’re already aware of new homes not in the MLS because one of our niches is working with custom builders and so as part of our research on their behalf, we make it a point to know what’s being built in the area. When we represent Sellers, it’s not unusual for Buyers to come through with agents who are from outlying areas, agents who only sell a few homes a year and even agents from other states. I always wonder how many houses those buyers lost out on because they didn’t even know the homes were available. Don’t make that mistake. The old saying “What you don’t know won’t hurt you.” is certainly not true here. You might miss out on your Dream Home! 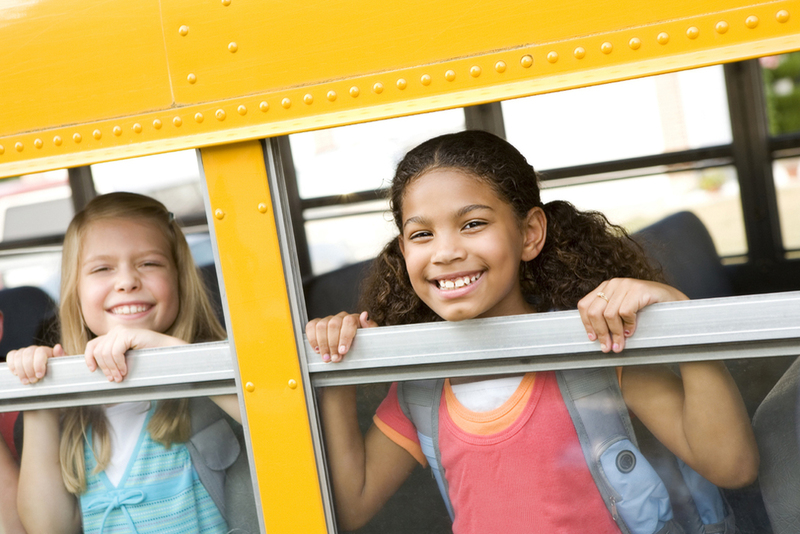 Our mission is “Changing Lives For The Better – One Family At A Time” – is it time to change YOURS?! 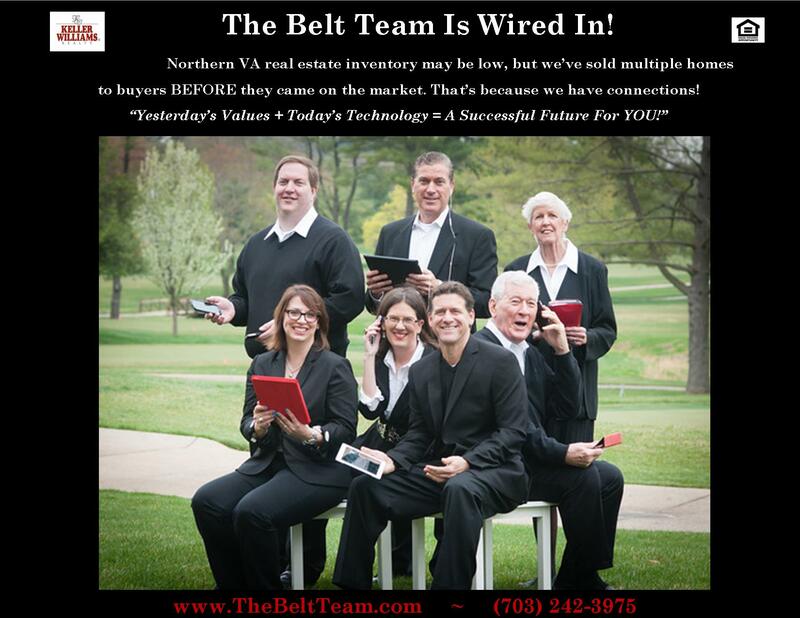 Call The Belt Team at (703) 242-3975 to schedule a FREE Buyer Consultation – or fill out our online scheduling form. You may not love Donald Trump, but you probably wouldn’t mind living like he does. And now’s your chance! This is a RARE opportunity to play golf at the normally members-only, elite Trump National Golf Club AND help our Keller Williams Realty office raise money for two awesome charities. Pick up your sponsor tee gift package full of goodies, buy mulligans, 50/50 tickets and enjoy the entertainment. Also, view the auction items that will be sold at both silent and live auctions after the tournament. Test your skills or luck and qualify for a chance at the $50,000 prize! Make a 10 foot putt and be entered each time you make the putt for the opportunity to be drawn for one of the 5 who will putt for the $50,000 prize! $10 for 3 putts, each putt made enters you into the drawing for the 5 finalists. Grab a bite at the BBQ station before you tee off or when you make the turn. Hot dogs, hamburgers and more served from the BBQ station at tees number 1& 10. Free beer, soda and water will be served via 2 roving beverage carts. Three “Hole-In-One” contests for luxury cars, long drive and closest to the pin contests will be held. Fabulous prizes for all winners! 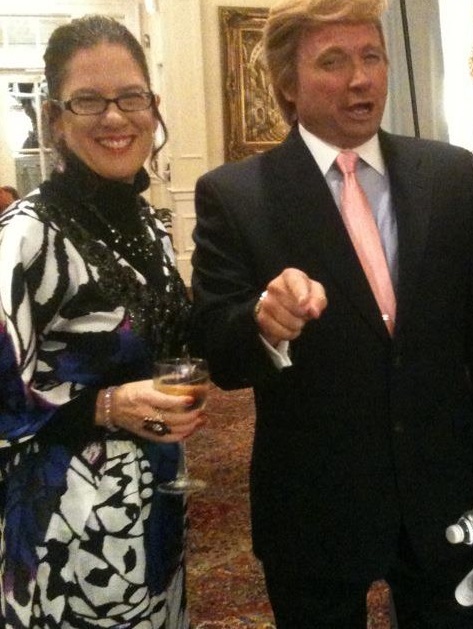 Golf participants will join the reception guests for live entertainment and a gourmet reception to continue the party. Live and silent auctions will be held during this time. 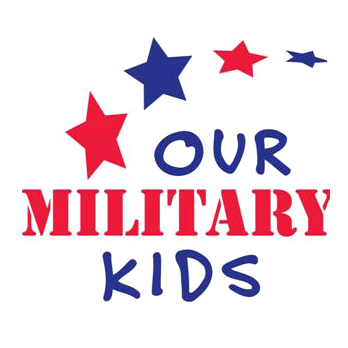 Don’t miss this one of a kind event hosted by KW McLean to benefit Our Military Kids & Lift Me Up! Call (703) 242-3975 for more info! In each area listed, average sales prices are up over 2012. The lowest increase in average sales price was McLean – with a 2.4% increase over last year. The highest increase in price was seen in Reston – up 6.2% over last year. Homes are selling quickly and average days on market in every locale are at the lowest we have seen for the past 6 years. The slowest market is Great Falls – with an average of 97 days on market for homes sold through August of this year. And while this may seem like a long time compared to Reston (which is averaging just 23 days so far this year), it’s still down from a high of 180 days in 2008. With one exception, each area has seen an increase over last year in terms of new listings coming on the market. Vienna bucks that trend and actually has had the lowest number of new listings on the market during the period measured – down each year for 4 straight years. Here are detailed statistics from 2008 to 2013 for a sampling of our Northern Virginia real estate markets. 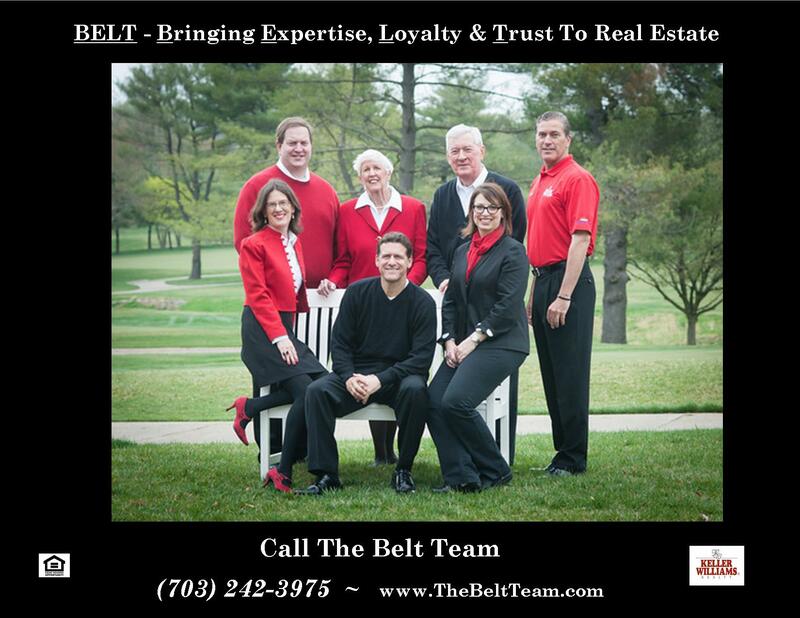 If you’re thinking of buying or selling a home, Contact The Belt Team at (703) 242-3975 for a more in-depth discussion & analysis – because it’s only the neighborhood YOU live in (or you WANT to live in) that matters. We’ll be happy to schedule a consultation and get very detailed about “YOUR Market” so that you can make the decision that is best for YOU! After all, don’t you deserve the best Realtor in Northern Virginia? !